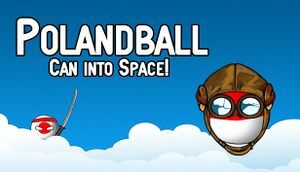 ↑ 1.0 1.1 Polandball: Can Into Space! Patch 1.02 is LIVE! - Steam Community :: Group Announcements :: Polandball: Can into Space!